Since Xpro 1.2.0, while using cornerstone i can't find anymore the shortcodes UI to add shortcodes visually in my texts. Where is it ? It was very helpful. If still it is not available, please share us your admin credentials so we could check your setup closer. Don't forget to set it as private reply. Is there a simple resolution to this issue? I have a similar problem with X 5.2; the shortcode button is no longer available in Cornerstone for editing content in "classic" Tabs and other similar places. I'm pretty sure it also used to be available for injecting shortcodes into Posts but that one is gone, too. I found the X > Cornerstone menu, which answers my problem with Posts, but there may not be a parallel between XPro and 1.2.0 and X 5.2 so I'll move that part of my question elsewhere. You are right, that GUI helper feature is not available anymore. I asked our development team regarding this to see if it is possible to have something similar in the new system or not. From "X > Settings" you can re-enable the shortcode generator, but it will only appear in the WordPress post editor. 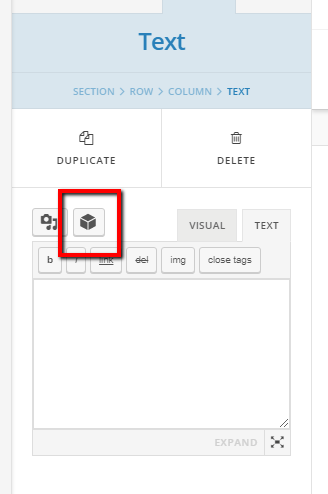 Because it doesn't work with V2 elements, it has been discontinued for use directly in the content builder. I'm trying to activate the shortcode generator too. But there is no X>Settings menu. There is X>Overview and X>Launch within the backend. In the customizer there is no X>Settings either. Where is this? Thank you! Sorry for the confusion, what Alex meant is X > Cornerstone and look for the Show Legacy Shortcode Generator checkbox.